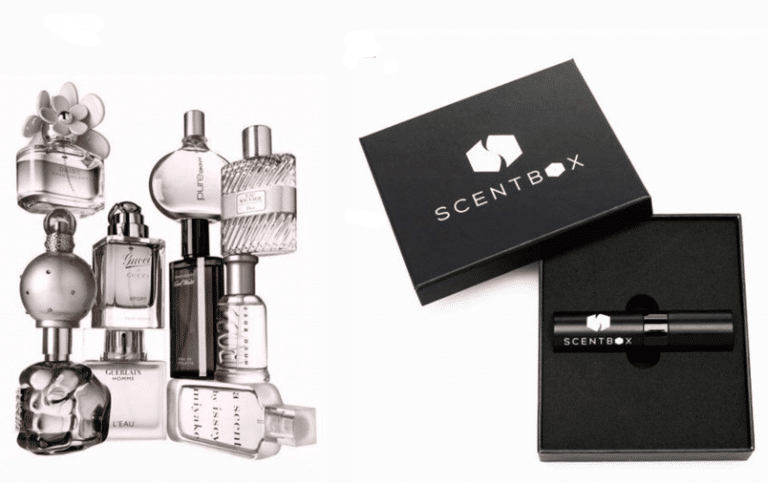 ScentBox is a monthly perfume subscription that sends out a 30 day supply of a designer fragrance of your choice. 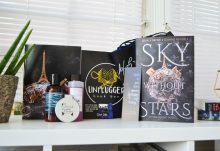 They have two options; a “Standard” option which offers a selection of designer fragrances for $13.95 a month, and a “Premium” option which offers access to their highest end fragrances for $18.95 a month. 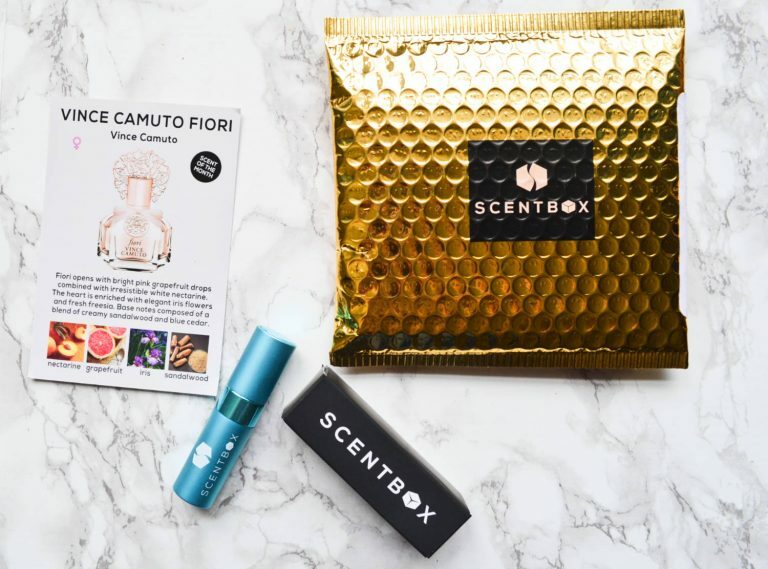 Scentbox is currently running a promotion where you can get 30% off your first order. The discount is applied at checkout. After signing up for a plan, you can choose from their catalog of perfumes. Standard plan users can choose from a list of over 575 fragrances. Premium plan users have access to all of those, as well as an extra 275 premium fragrances. 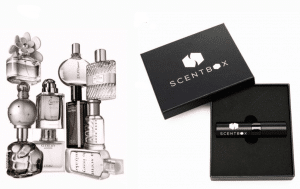 ScentBox provides you with a scent calendar, and you can choose your perfumes up to a year in advance. 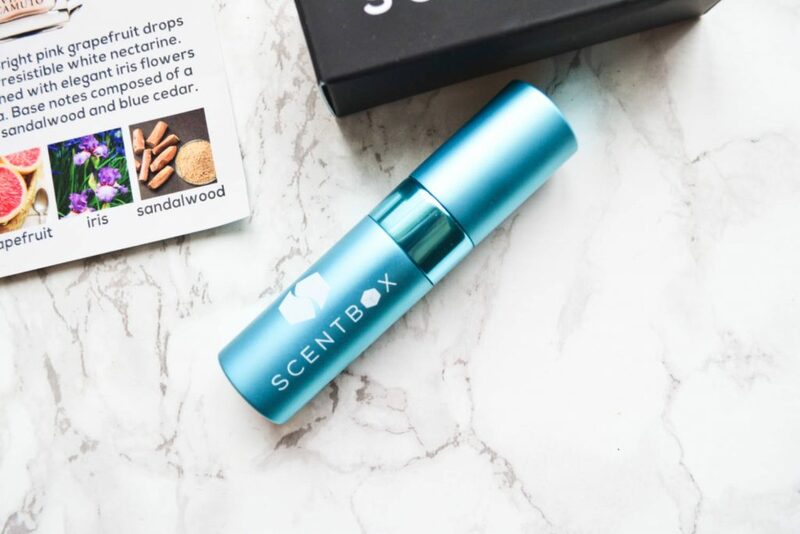 If you don’t choose a scent, ScentBox will send you their fragrance of the month. 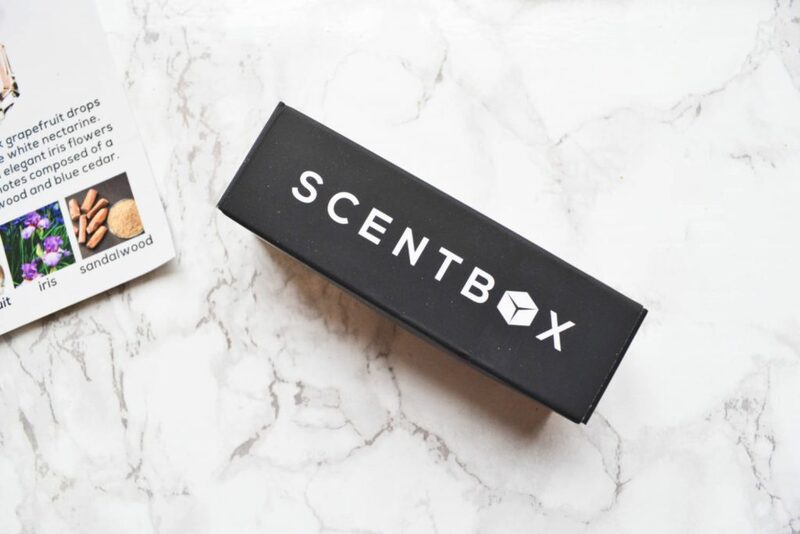 Today, I will be reviewing Scentbox’s Women’s Scent of the Month for November. 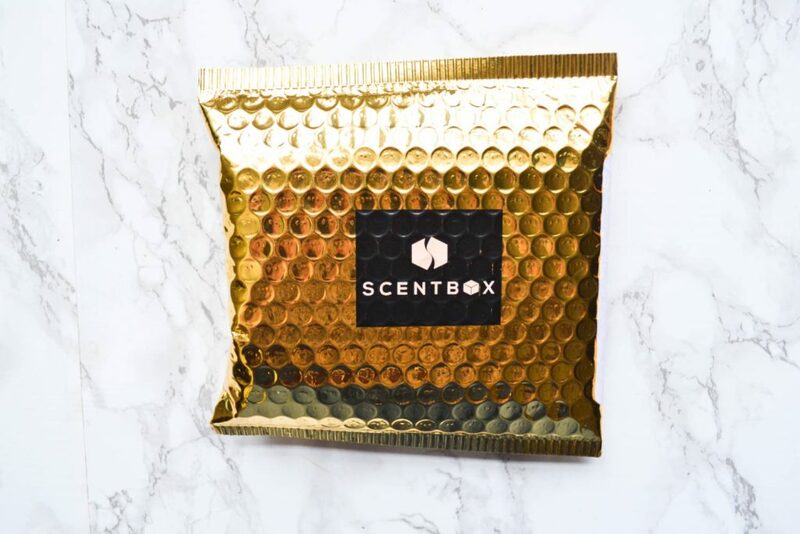 It arrived in a shiny gold bubble mailer with Scentbox’s logo on the front. Scentbox has recently switched from packaging their perfumes in keepsake boxes to little cardboard tubes. These are much more space efficient! I liked the old keepsake boxes because they were so sturdy, but after a few months I had to start throwing them away. I just didn’t have enough room in my perfume drawer. These little boxes are barely larger than the perfume sample, so there’s not a lot of added bulk. November’s perfume sample came with an aqua blue travel atomizer, which holds .27 oz of perfume. This will give you about four spritzes per day for a month. 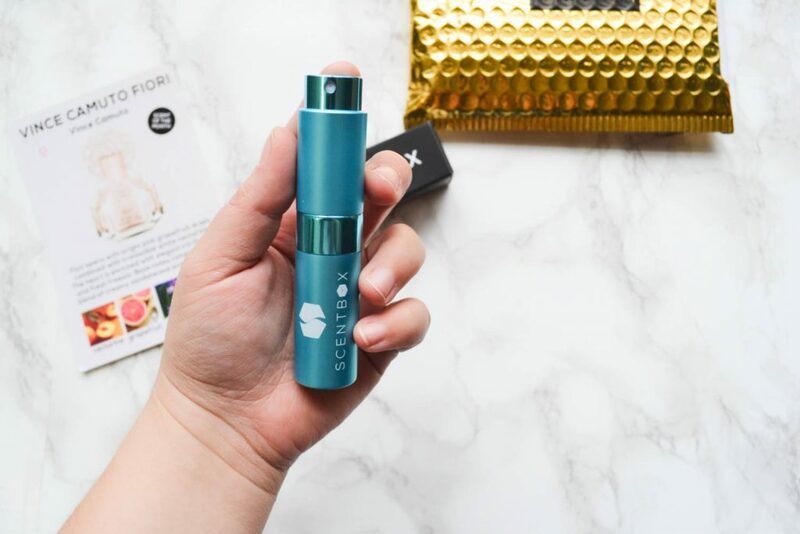 The travel atomizer has a twist up nozzle rather than a removable cap, which makes this great for travel. I usually keep a couple of Scentbox’s perfumes in my purse, and I’ve never had an issue with leaking. 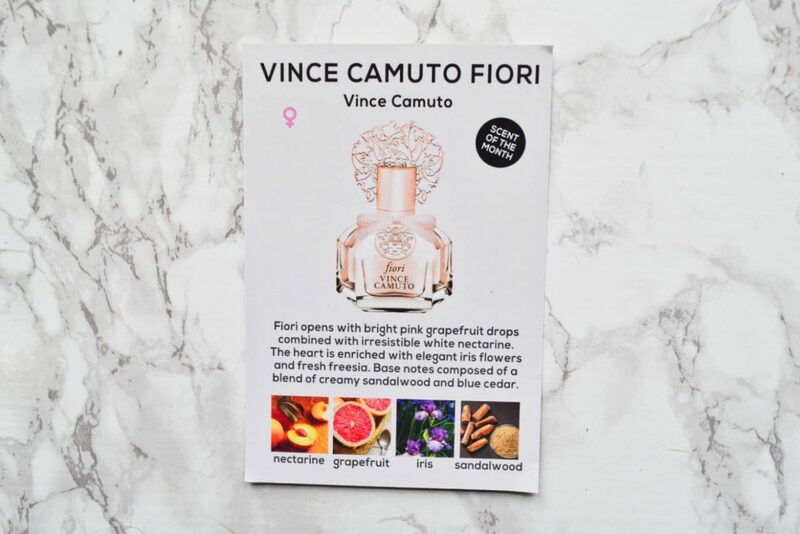 Scentbox’s Scent of the Month for Women is Vince Camuto Fiori by Vince Camuto. This fruity perfume has top notes of nectarine and grapefruit, middle notes of iris and freesia, and base notes of sandalwood and blue cedar. This is basically a combination of my favorite notes! Cedar and sandalwood are my favorite bases, and I adore citrusy top notes. I’m not a big fan of strong florals, but freesia and iris are nice and mellow, and add a creaminess to the scent. A 3.4 oz bottle of Vince Camuto Fioro has a retail value of $90. So, this .27 oz sample is worth approximately $7.15. That means that the subscription cost double the value of what you receive this month. However, you do get enough perfume to wear for an entire month, and it is much more affordable than purchasing a full sized bottle. 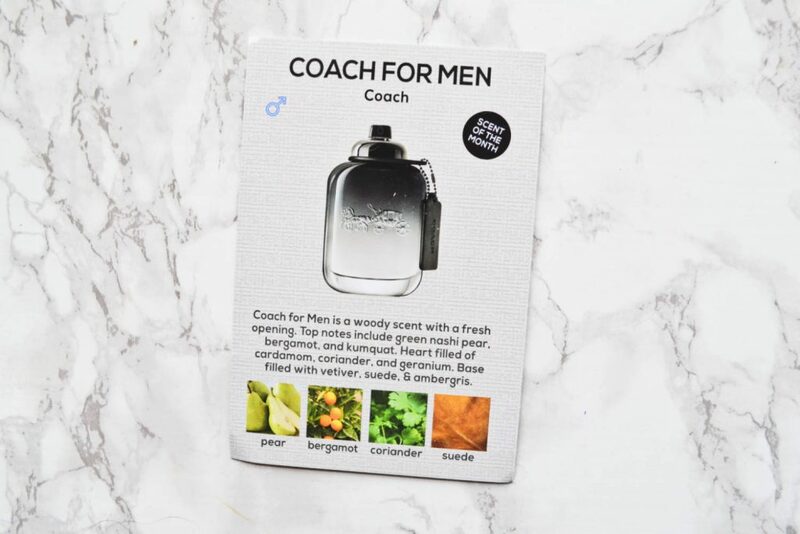 If you opted for the Men’s Scent of the Month, you would have received Coach for Men. 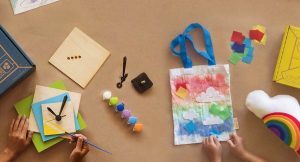 It has notes of pear, bergamot, coriander, and suede – which sounds amazing! I love November’s Scent of the Month for Women, but I wish the sample was a little higher in value. When a subscription is double the cost of the item’s value, I don’t think that’s a good deal. That being said, Scentbox has had some really great value in the past, so I wouldn’t write it off based on this month’s selection.